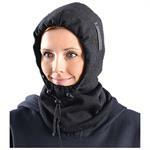 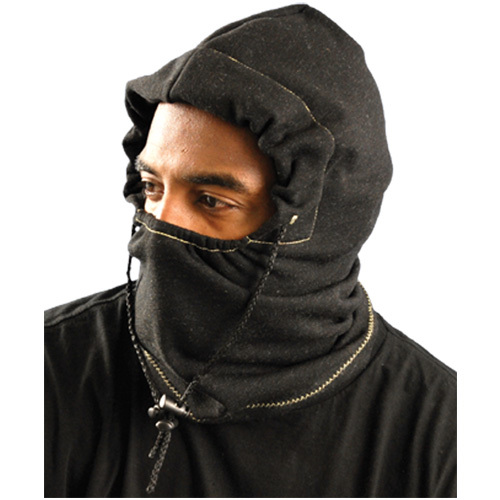 This 3-in-1 Fire Resistant fleece Balaclava is made of 5.8 oz Nomex Kevlar blend, kevlar thread, velour inner, jersey outer. 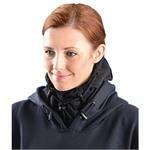 Has an adjustable drawstring hook & loop attachment. Contact us for large quantity pricing and availability.